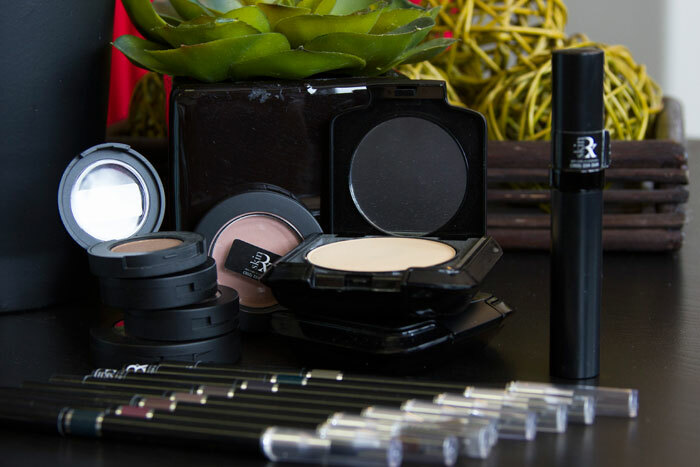 Give your skin a flawless, perfect complexion with our exclusively branded Mineral Makeup. We carry a wide array of products and colors to suite almost any skin tone. This high quality, oil-free powder foundation provides excellent coverage and produces a smooth, matte, flawless finish to any skin tone. The coverage is also versatile enough to be applied with a sponge for full coverage, or as a powder for lighter coverage and a velvety finish. Safe and effective for all skin types, including acne skin! Oil-free and water resistant. Formulated with many natural ingredients, including aloe vera and titanium dioxide for added sun protection. The blush applies smoothly and blends easily to highlight and contour your cheeks. Available in a selection of beautiful colors. 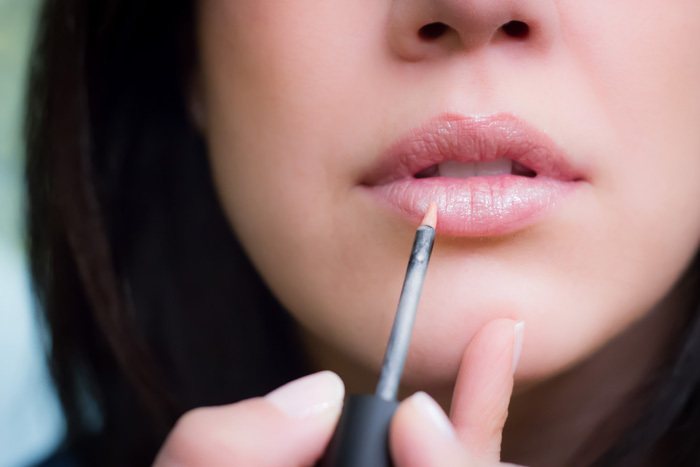 Lip gloss makes any woman feel prettier! Our wet look gloss provides ultra-shine to lips and the rich, emollient formula helps to protect the lips from dryness. Long lasting, moisture-rich shades of lipstick are created with natural minerals and rich pigments. Lipsticks contain Vitamin E to add moisture and antioxidant protection to the lips. Grapseed oil aids in regenerating and restructuring damages and stressed lips. Jojoba oi, shea butter, and avocado oil keep the lips supple and hydrated. Waterproof, long lasting lip pencils are easy to use and are available in a wide selection of lip defining colors. The cream concealer is used on areas of the face, neck and under eyes to lift dark shadows, even out skin tones, or create highlights. A little goes a long way! A water resistant, pH balanced mascara gently conditions, thickens and lengthens lashes without clumping, flaking or smudging. Safe for even the most sensitive eyes, including contact lens wearers. Retractable eye pencils are long lasting, waterproof and easy to blend and smudge. 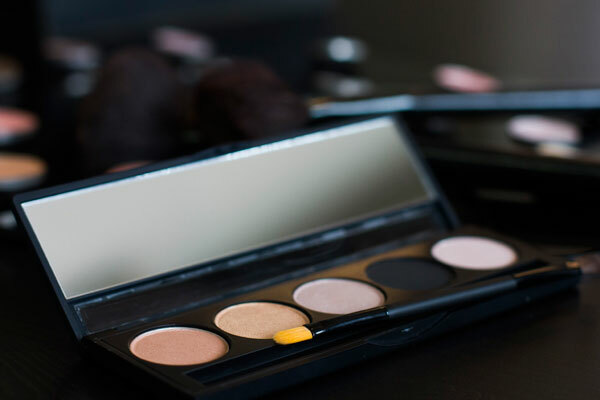 We carry a wide array of gorgeous eye shadow colors, either in individual compacts or in 5 pack coordinated combinations, to compliment any eye color. High quality ingredients produce long lasting results and a smooth, easy to blend application.